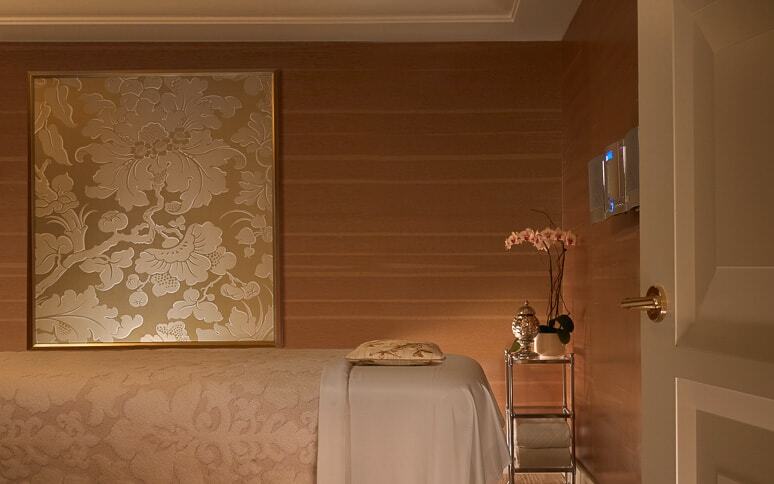 An in-room spa appointment is in order: The Parlor Suite’s private massage room lets you retreat straight from relaxing service to your King pillow-top Wynn Dream Bed. Entertaining? Stage a cocktail hour from your wet bar and dining area. The suite includes a daily $50 breakfast credit until noon at select restaurants, and coffee and tea service at Goodies on Demand. The 1,408 square-foot suite has a 55” HDTV with DVD setup upon request. A bedside console charges your phone and controls lights, draperies and suite privacy. 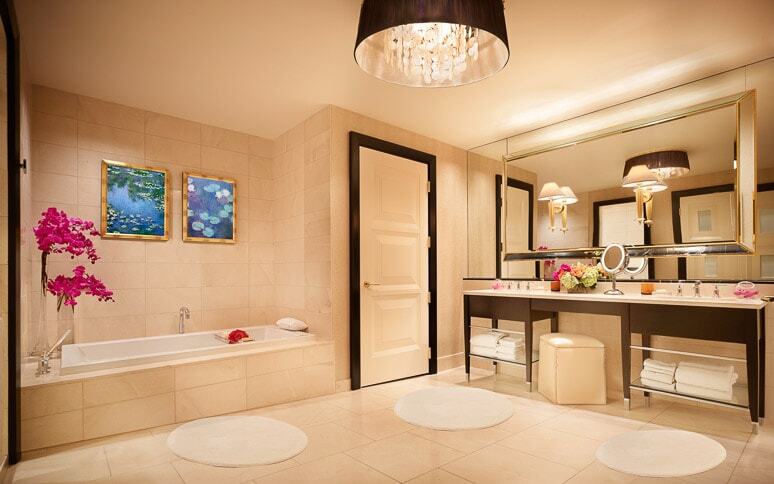 The marble bath has both glass-enclosed shower and air jet tub, with dual sinks and a 13” TV. 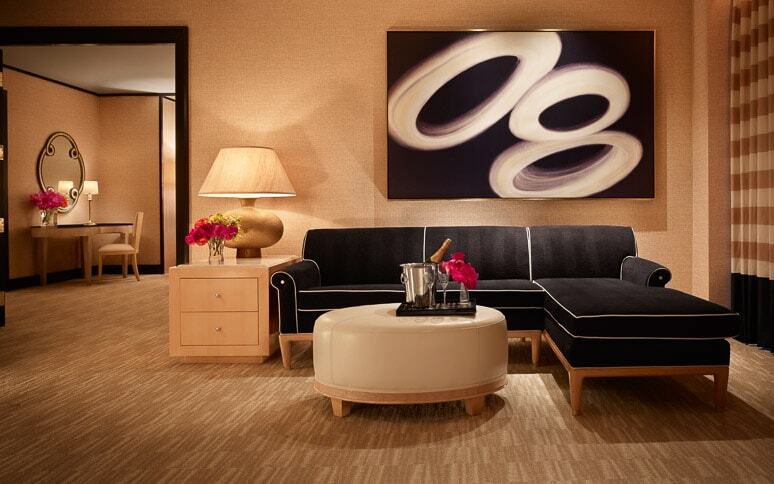 Encore Tower Suites guests enjoy their own exclusive entrance and registration lobby, twice-daily housekeeping with nightly turn-down service, daily clothes pressing, a dedicated concierge, and access to the Tower Suites pool. 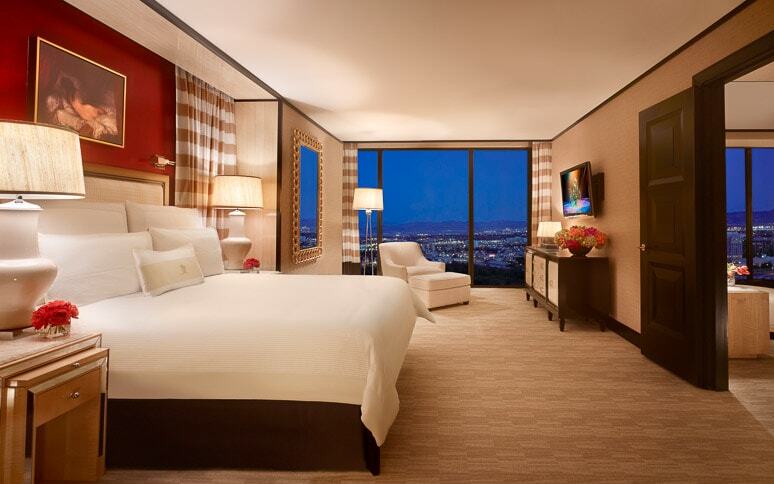 Access web-exclusive savings on our Forbes Travel Guide Five-Star Award-winning Tower Suites. Choose to stay on any available travel date in 2019, including winter and spring weekends. Guests who reserve a Tower Suite will enjoy luxuries including an exclusive entrance and registration lobby, daily complimentary breakfast for two at Tableau or in-room continental breakfast, and access to the private Tower Suites pool.